It is with great excitement that I announce the launch of our partnership with the TfL STARS program, a London-wide initiative that aims to increase the levels of active and sustainable travel, and in turn make a big difference to the wellbeing and health of our children, families and staff. As part of this, we have made a commitment to the WoW (Walk once a Week) programme. The main aim of this is to encourage all children to walk to school at least once a week, even if that means getting off the bus a little early to walk the last 10 minutes of the journey. Each class will record their trips on a weekly basis and at the end of each month ALL children who have achieved this goal will receive a special badge in recognition. The badges will all be related in some way to this year’s theme: Our Healthy Planet. 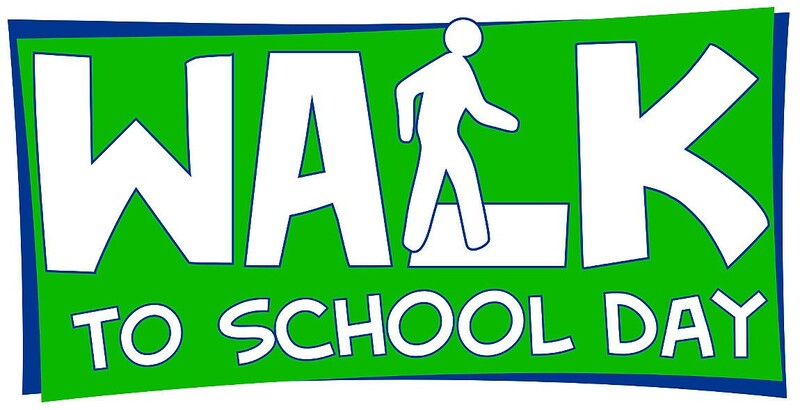 In celebration of this exciting new initiative, we are holding a ‘Walk to School Day’ on Monday 1st February. We would love everyone to get on board and walk in to school with their children on this day, even if that means walking the final leg of a longer journey. We can’t wait to see you all enter the school gates at the start of February, ready to embark on an exciting journey towards active and sustainable travel!